Halloween is a western festival; every child there knows that famous words “trick or treat”, because they could play fun on that day, and they believe that that is a magic day. When the night falls, children start to dress up peculiar clothes and go out to ask for candies with the Jack-o-lantern. Unique programs are an important part of the Halloween experience and can be enhanced with the addition of metal gift cards. Halloween tungsten card is to engrave some full with Halloween patterns of the skull, pumpkin lights, bats etc. on its surface for commemorating October 31st every year, which has high ornamental. 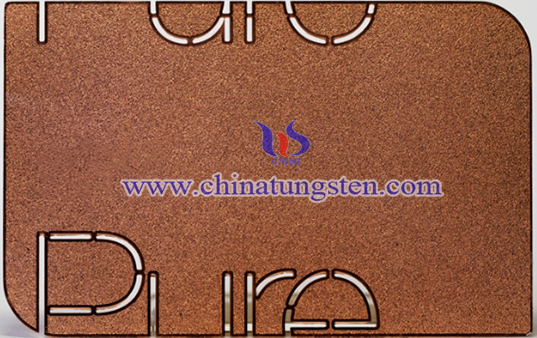 Moreover, the tungsten card has high collective value and practicability due to the excellent properties of high wear resistance and abrasion resistance. Its size, patterns and engraving text can be customized as needed. 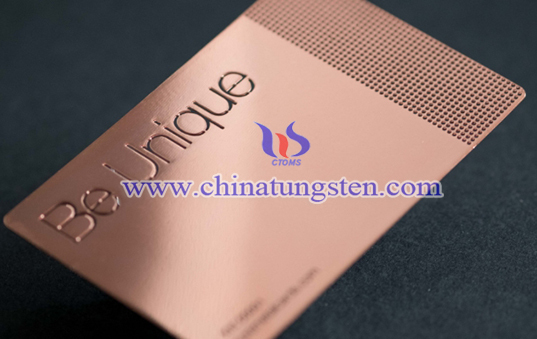 If you have any interest in Halloween tungsten card, please feel free to contact us by email: sales@chinatungsten.com sales@xiamentungsten.com or by telephone:0086 592 5129696.